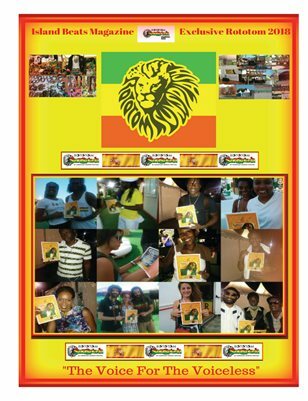 In 1993 when Rebel Salute first opened their curtains in Fayor's Entertainment Centre in Mandeville Island Beats Magazine CEO DJ Bubbles was 5 months pregnant with her first baby on the way never knowing that one day that she would be able to experience the culture and movement of preserving reggae music at the two day Rebel Salute Festival. To begin the word that would come to mind to describe the event is "AMAZING." 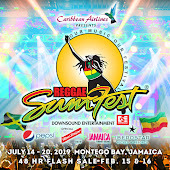 Island Beats Magazine was honored to be privileged with media accreditation to the 26th Rebel Salute and as we made the 4 hour journey to St Anne's Bay in Jamaica we could not even anticipate what would be awaiting us to uncover. Before we unleash the two day Rebel Salute phenomena we want to share with you one of the most important aspect of travels which is to make sure that you always find a home away from home and we did truly find out home away from home at Wilson's En Suite way up in the hill's on Lime Hall Road. After Island Beats unpacked and settled into our home away from home we ventured out into Saint Anne's Bay and went to visit the infamous Marcus Mosiah Garvey statue located inside the Saint Anne's Library park. The statue stood tall and luminous in the park it was wonderful to see that the statue of one of our black legends stood as a reminder of those who fought for freedom and equality for the current generation. As we progressed through the town you could feel the anticipation and the high levels of excitement through out Saint Anne extending to Ochi Rios about Rebel Salute. The cooking, the traffic the energy about the festival was amazing. 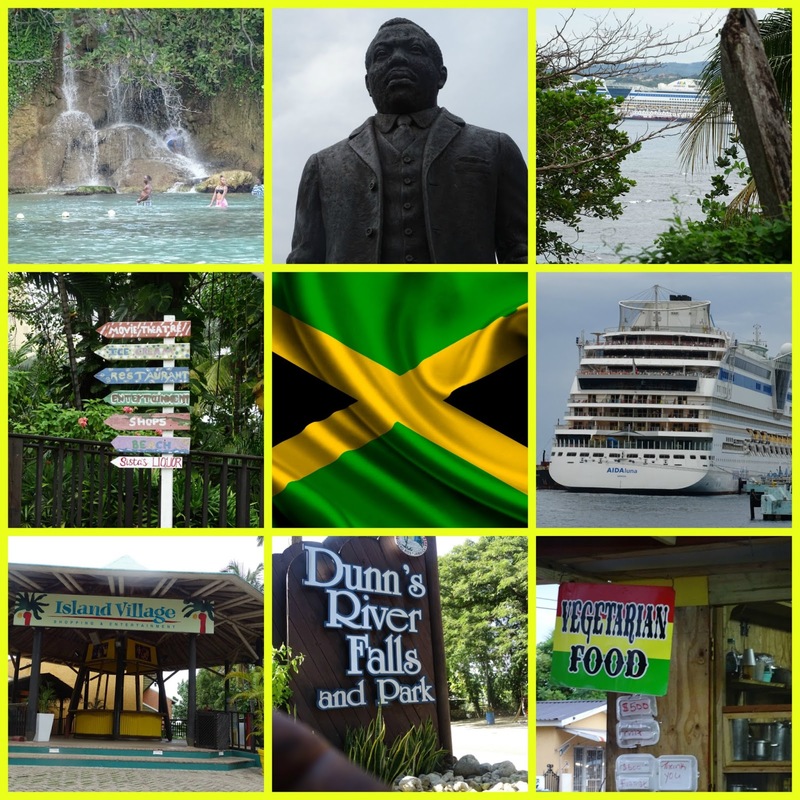 Island Beats cruised through Ochi Rios visiting Island Village and passing by Margaritaville, Mystic Mountain, and Dunn's River Falls. We were also able to meet for the first time emerging conscious reggae artist Pac Q who is just as amazing off the mic as he is on the mic. We then proceeded to Priory Saint Anne's to retrieve our media passes and met two of the most amazing security guards who were kind and courteous and gave Island Beats a comfortable place to sit in the shade while we waited for our passes to be organized. The moment we entered through the media accessed doors it was as if you entered into another world the waving flags, the lights, the music it automatically took over your soul with the flawless sounds from the speakers. No one passed by with out saying bless or greetings. Island Beats was able to greet the Rebel himself Tony Rebel riding on a go cart with his black hoodie to remain incognito. Although riding incognito Tony Rebel still greeted us as we made our way to the main action. The stage was bright and lit up with the colors of reggae, Rasta, and, Jamaica and the first performance we took in was Mr. Easy who had the crowd locked down and especially when he sang one of his biggest tracks "She's Driving Me Crazy." We asked Mr Easy what Rebel Salute meant to him and he spoke with a great deal of pride as he responded to tell us that Rebel Salute meant the preserving of reggae dance hall for years to come as well gave an honor to Tony Rebel for keeping the movement alive for such a long time. Additionally Mr Easy expressed that his wish was for Rebel Salute to last for a life time for generations to come. We also ran into Mutabaruka who was the Master of Ceremony at the festival and Island Beats confirmed with him that he was indeed the character Shongo from the unforgettable movie Sankofa. Afterwards we were able to take in Dawn Penn legendary Dawn Penn known mainly for her hit track "No, No, No." We were able to speak with Ms Penn whose passion for Rebel Salute was so intense that she could barely find the worlds to describe what Rebel Salute meant to her. During the intervals Island Beats was happy to run into several other familiar media houses such as Empress Tashai from One Love Radio on 106.5 FM in Connecticut. 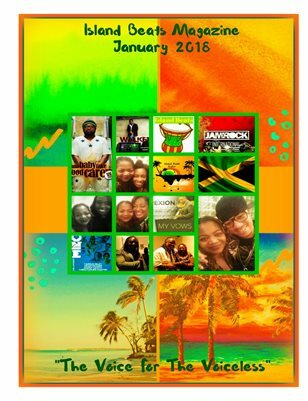 As well we met Sandy who we recognized from Rototom Sunsplash 2018 who works for Shelly's One Love Red Carpet and Jenny Jenny from Irie FM. It was wonderful to mingle with some of the other media who traveled from near and far to cover and celebrate Rebel Salute 2019. The movement of Rebel Salute has reached the four corners of the Earth that the Prime Minister of Barbados attended and mixed right in with the throng of attendee's it was a special moment for Jamaica to welcome the Prime Minister from another Island of the Caribbean. By this time the crowd readily recieved the Might Diamonds and even the security sang along as they performed their ever lasting track "Have Mercy" to the masses. 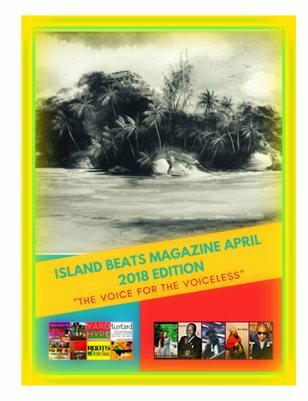 Island Beats also had a short yet sweet chat with the group as they posed for the camera brandishing the latest copy of Island Beats Magazine. At the time of Koffi's performance Island Beats was inside the media tent however based on the response from the crowd and the excitement as she entered into the media tent you could see that she stole the show. It was just as amazing to see two familiar faces from Toronto and equally a pleasure to take in Anthony Malvo and his daughter Tiffani Malvo who held firm on the stage. Another familiar face was Sandra Sylburn from Toronto as well who did not think twice to show Island Beats maximum love as always. The performance by Wayne Marshall was also second to none and the last song of his performance he sang was "Glory To God" at that moment not one soul in the crowd was not singing along it was a beautiful moment. When Tony Rebel took the stage it was an ALL EYES ON ME type of moment especially when he gave a heart wrenching performance of "Sweet Jamaica." It was a nice touch for Rebel Salute to serve coffee on the house located between the stage and the media tent. Day one of the festival that lasted into the morning hours was a great way to warm up the massive for the final night which will tell you all about on the following page. On day two the love was set off when DJ Bubbles of Island Beats ran into a long time friend in the reggae music industry and legend Singing Melody and Wickerman as well a reggae icon the moment we passed through the gates. Island Beats and the two reggae music trend setters had an amazing live video chat where both legends shared their vision on reggae music and the preservation of reggae music within Jamaica and spoke of how much Rebel Salute and its main objective was to keep reggae music alive to pass on to generations to come. 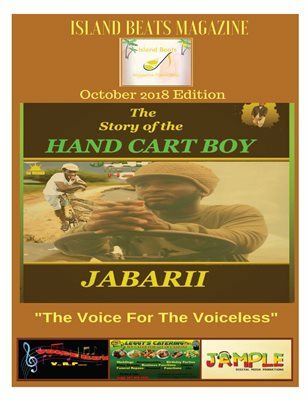 Singing Melody in particular expressed his view as well that it was wonderful to go on tours and take reggae music off the Island of Jamaica however stressed the importance of embracing reggae music from Jamaica the place of reggae's creation. It was more than an honor to see Jamaica's Prime Minister Andrew Holness inside the media and definitely great that he attended the Rebel Salute movement to be a part of preserving reggae music in Jamaica. Island also met and greeted Jamaica's Reggae Sumfest CEO Joe Bogdanovich as well who seemed to be having a wonderful time as well. One of the greatest high lights for Island Beats was embracing King Yellowman who we had the pleasure and honor of meeting and interviewing with in Spain at Rototom 2018. Accompanied by his beautiful daughter Yellowman showed Island Beats a lot of love and judging by the crowd that was lined up to speak with him it was clear to see that he still had the title of a King in reggae music. 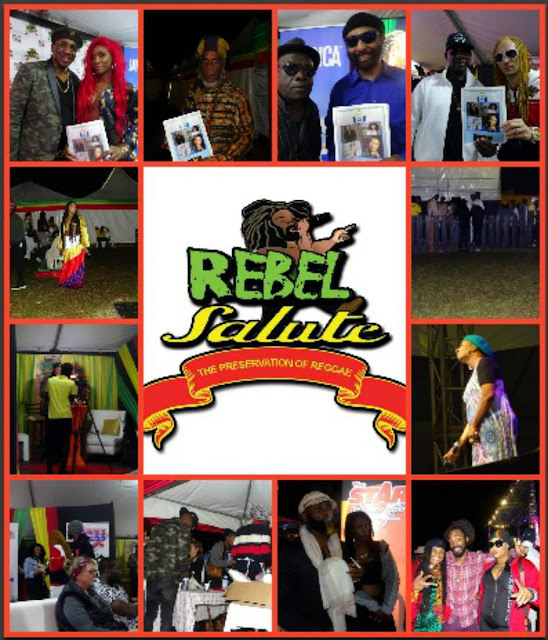 Inside the media tent we ran into another familiar face that Island Beats met in Toronto, Canada and that was none other than Half Pint who definitely leveled the vibes and rendered sweetness on the stage at Rebel Salute that night. 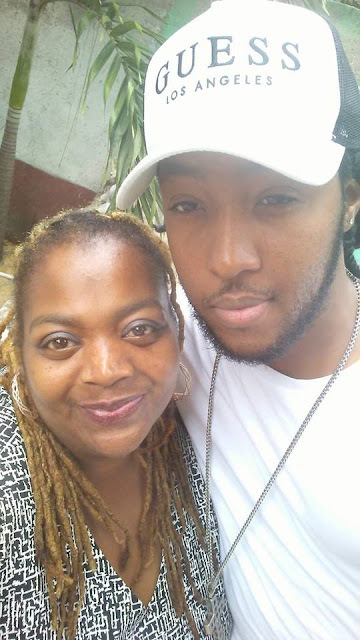 It was a blast from the past to run into Sanjay well known for Digicel Rising Stars who Island Beats has known since days of Myspace and it was an enchanting moment to meet up close and personal in the Rebel Salute media tent. Island Beats also had a tete a tete with the son of Culture aka Joseph Hill the vibrant and bubbly Kenyatta Hill who shared with Island Beats that Rebel Salute meant everything to him because he grew up driving his father Culture Hill to the festival. 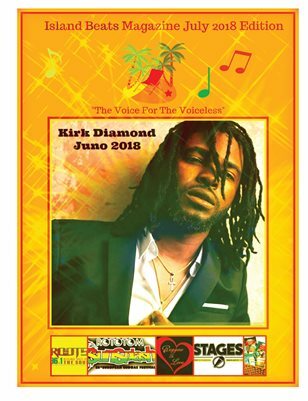 Kenyatta classified Jamaica as the Apollo of reggae music and that once accepted and rated as a qualified artist in Jamaica that you were accepted every where. Kenyatta gave us a sample of Capture Son originally sang by his father and it clear to see that he truly meant it when he said that Rebel Salute meant everything to him. Louie Culture as well had the audience on their feet with hit after hit of rub a dub tracks that kept you swinging your hips from left to right. Island Beats took a stroll on the grounds of Rebel Salute to take in all of the healthy and mouth watering dishes there was veggie chunks, fried and roasted fish, a savory soup, sugar cane, water melon and freshly squeezed juices the aroma was out of this world and it was hard to decide where to stop to eat because all of the counters had a different and unique menu. One of the wonderful aspects about the food stands at Rebel Salute was that the people were served quickly, politely, and efficiently and there were no major line ups for people to purchase their food. 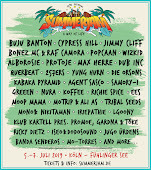 During our mini tour of the festival grounds again everyone sang along to Buju Banton's songs as a tribute was made to the fact that Buju Banton was now free. By this time we heard Leroy Smart tear up the stage and we also took in King Sounds it was two amazing performances back to back. Island Beats had the most amazing reasoning with Junior Kelly inside the media tent who shared that Rebel Salute to him meant a legacy and a treasure and a movement that would continue on for a long time and that those of us in this time serve a purpose as contributors rather than beneficiaries. Junior noted that our children and generations to come would be the beneficiaries of the music we put together now. 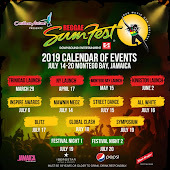 Junior relayed that there was no other music festival in Jamaica such as Rebel Salute because during the 12 months many anticipated Rebel Salute held annually in January in Jamaica. Junior shared with us that he was one of the pioneers of Rebel Salute and that he attended even before he actually became an artist himself. One of the most admirable aspect about Mr Junior Kelly is that he had a passion for supporting his fellow reggae artists as well. It was a great reasoning and Junior Kelly really taught us at Island Beats a lot about the culture of reggae as well. As the drums rolled the "Queen" of "Queens" Queen Ifrica made her way to the stage and gave the performance of her life while she spoke of Jamaica as an original she expressed her respect to Andrew Holness during a heart wrenching speech to Jamaica's Prime Minister. Queen Ifrica let Andrew know that she has no intention to disrespect him as Jamaica's leader while she sang Wha Gwan Jamaica she spoke directly to the Prime Minister to let him know that she was not singing the song as a form of disrespect she let the Prime Minister know that she was more than just an artist that she was a voice of the people. 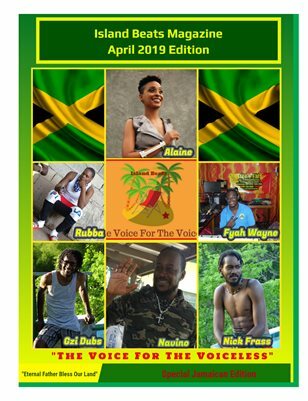 Queen Ifrica contended that no one intended for people to suffer as she spoke for the unfortunate and the financial crisis currently in Jamaica. Queen Ifrica pleaded to the heart of the Prime Minister on behalf of the girls who really needed some one to mediate and be there for them by change of certain Legislation in place. The message was so heavy that the Prime Minister rose from his seat to embrace Queen Ifrica not an eye was dry in the crowd including Island Beats. Queen Ifrica made a pledge on behalf of the poor hoping that they would feel a change this 2019 she expressed her love for the people as she exited the stage. One of the most amazing parts of Queen Ifrica's time on the stage was her tribute to Garnet Silk and sang his song "Mama." Inside the media tent Queen Ifrica shared during a press conference she expressed that she wanted to use her space in the music industry to encourage females that they could be great in the industry without degrading themselves. Island Beats was honored to hear first hand Queen Ifrica speak so passionately about her desire to be a part of creating changes for the poor people in Jamaica who do not get a fair deal and also her mission to send a message to young girls that they are valued and precious and that she uses her platform in the music industry to convey these messages. For Island Beats we experienced this genuine side to Queen Ifrica off of the stage a truly unforgettable experience. Although Island Beats did not stay at the festival until the sun came up we saw enough to say that the experience of Rebel Salute was like no other a place of unity, the embracing of the culture of real and authentic reggae was definitely a priority. There was no profanity used on the stage and it was an atmosphere suitable for families to attend as it was clean and good reggae music. 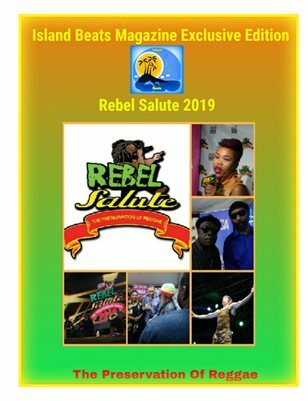 Island Beats gives Rebel Salute 2019 a "Salute." 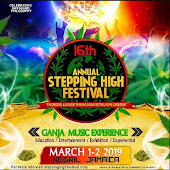 We also want to thank Tony Rebel and Queen Ifrica for their hard work in coordinating this festival to give the world something exciting to anticipate through out the year. 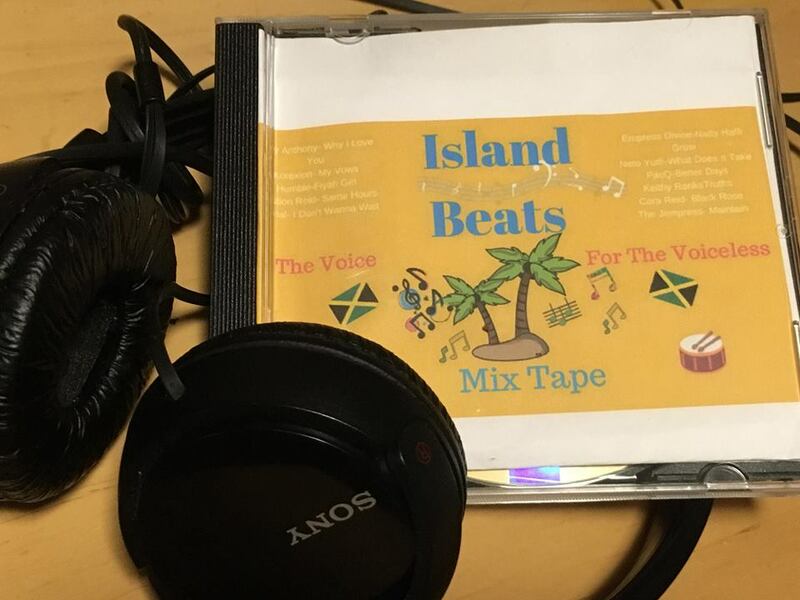 Island Beats as well would like to thank Tamara, and, Kerise for our media passes and having us at Rebel Salute 2019. Jamaica yes is little but as we say "Talawa." Although the Island may be small in size there is so much to learn and survey on the island of Jamaica. Island Beats for the first time experienced Dunn's River Falls, we saw the Mystic Mountain and visited St Mary for the first time as well which was an amazing experience. 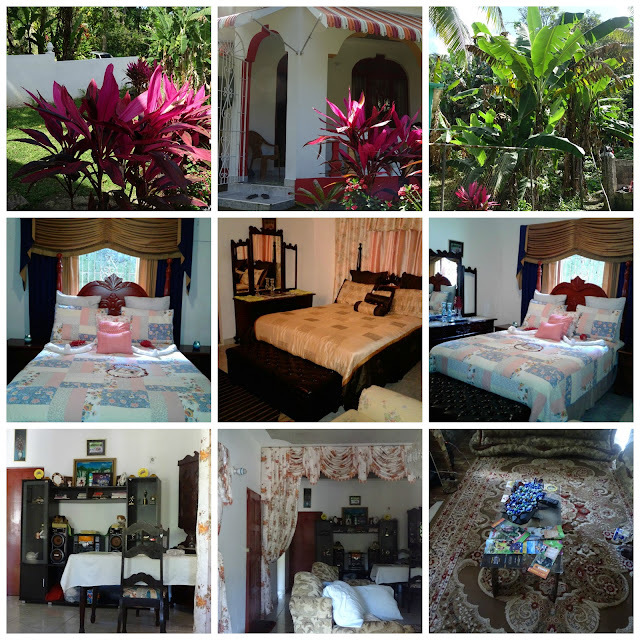 Despite what the media shows Jamaica to be its a beautiful island with many wonders in its environment and wonderful people such as the people we met at the Wilson En Suite Guest House and just people we met during our short stay. 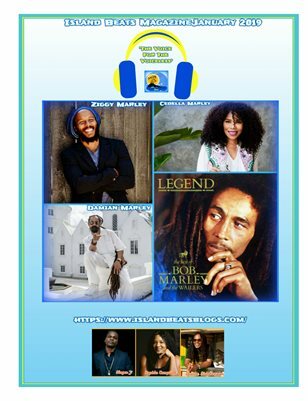 Despite the economical crisis Jamaica is the land where the most beautiful music stems from. Jamaica is a land of talent and beauty the only barrier is financial and some times division as well among the people. Am so happy that there are festivals such as Rebel Salute to remind us how important it is embrace and preserve what God blessed us with and that is reggae music which is so highly regarded world wide that there are reggae festivals in Asia, Africa, North America, and, Europe however it is important to honor the gift God gave us in Jamaica as Kenyatta Hill referred to as "The Apollo of Reggae Music." My hope is that Queen Ifrica's vision for change to manifest this 2019 change that will last for years to come. For me one of the most beautiful creations out of Jamaica is my beautiful mother who instilled the desire for me to want to learn and know as much as I can about Jamaica and celebrate it's culture. 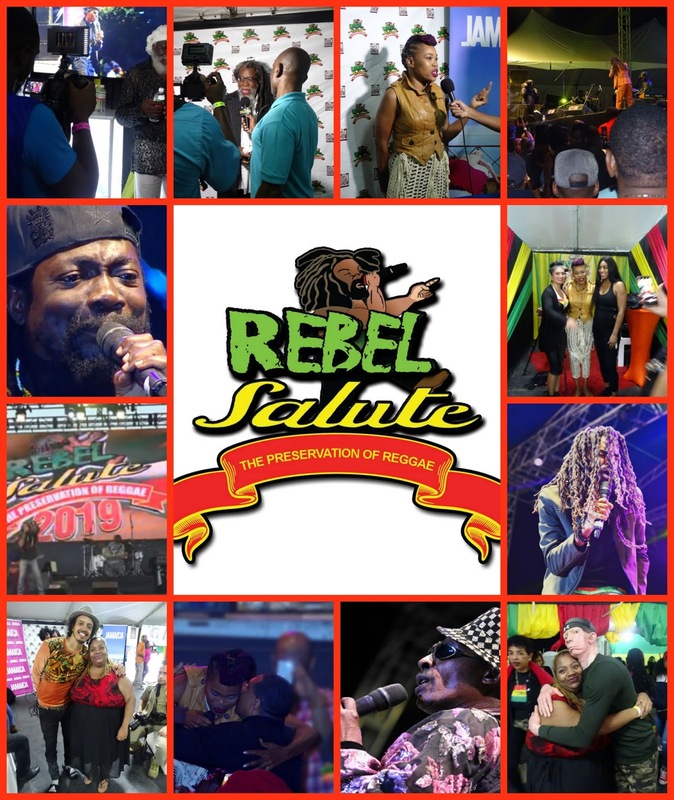 Island Beats hopes that this years Rebel Salute will spark the fire to keep that magical feeling and work together as a people and not against each other. We hope to see you next year in Jamaica at Rebel Salute 2020.